L.A. Drugz in Hollywood tonight! Beauty is Pain (Records Ad Nauseam), 1443 N. Highland Ave., Hollywood, CA. 8pm sharp. 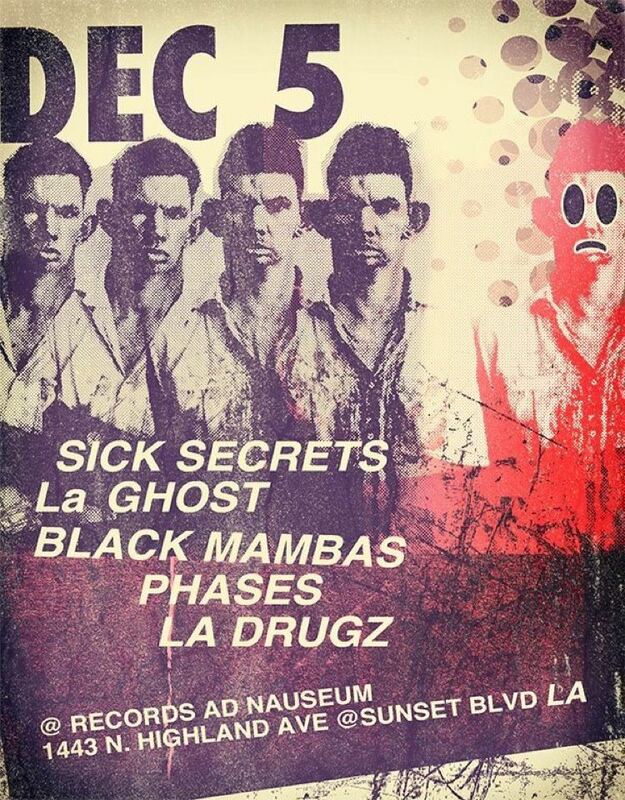 ← L.A. Drugz, house party in Echo Park, LA tonight!